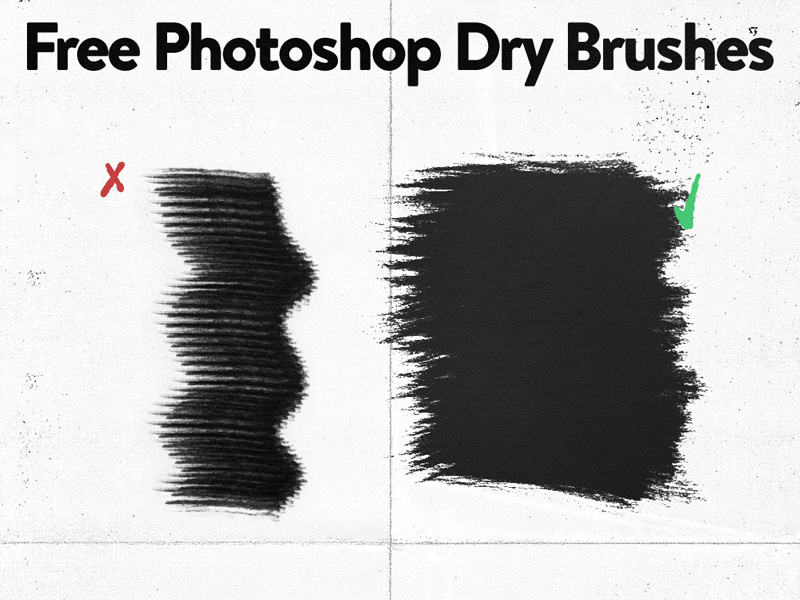 These are dry Photoshop brushes. Unique to other brushes because they have some dynamics to them that allow for clicking and dragging or painting. You can span larger areas without getting that ugly repeated look. These are hand made brushes and are around 800px in size on average.